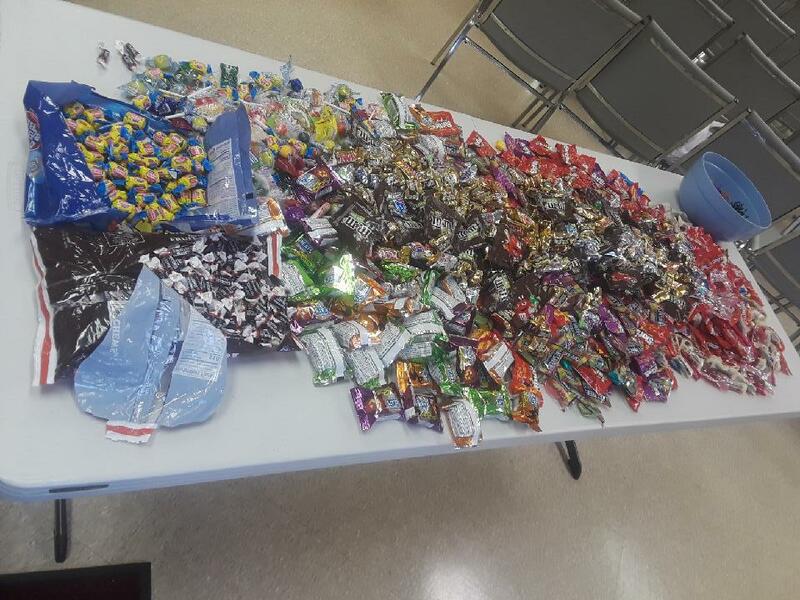 Candy Drive Update: We are Bagging Candy today, Monday, October 29th! Come help! 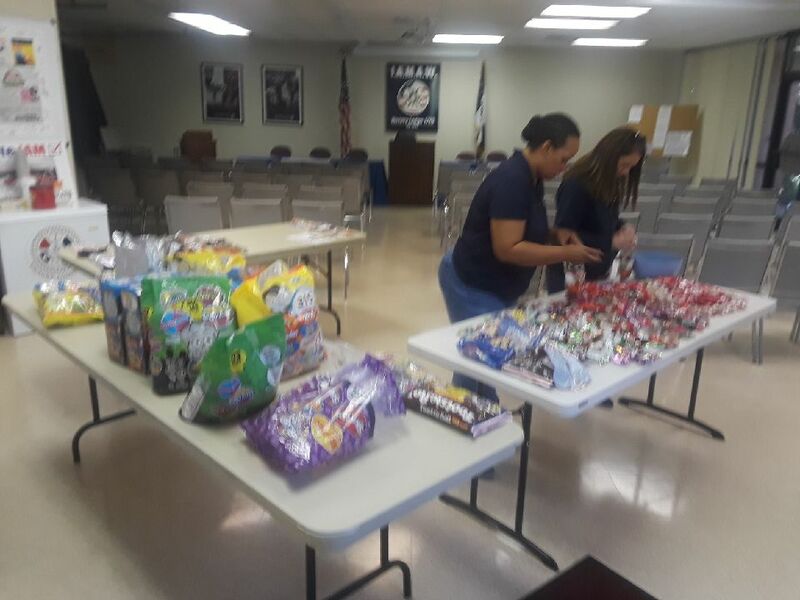 The candy bag assembly line is in full swing at the Local Lodge!! Come on out and help if you can!